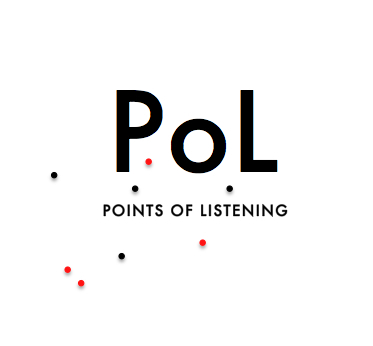 Listening Across Disciplines II (LxDII) is a research project funded by the Arts and Humanities Research Council (AHRC). It systematically investigates the potential of listening as a legitimate and reliable methodology for research across the arts and humanities, science, social science and technology. The project positions listening as an emerging investigative approach, able to: access new information relevant to the pressing problems of social exclusion, dementia, lung health, auscultation (medical listening) and speech recognition, and deliver new insights to curation, music, art, urban planning and civil engineering, where sound can reveal hidden potentialities and contribute to our understanding of culture and how we live together. Through partnerships and embedded co-working staged over five carefully organized phases, the research will observe, document and analyse listening, and develop protocols of best practice for its shared application across disciplines. The project team is based at London College of Communication (LCC), University of the Arts London (UAL) and University of Southampton (UoS). Dr Salomé Voegelin, Reader in Sound Arts (UAL) is the principal investigator. Dr Anna Barney, Professor in Biomedical Acoustic Engineering (UoS) is the co-investigator. 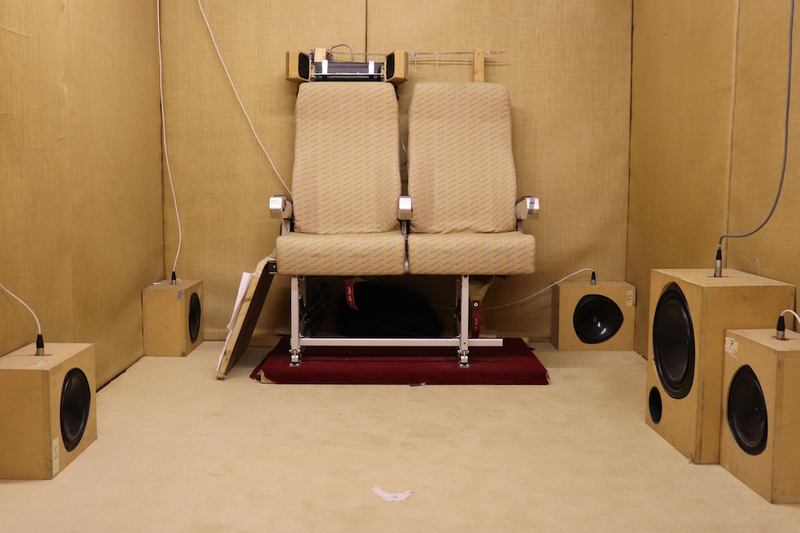 The collaboration between Creative Research in Sound Arts Practice (CRiSAP) at LCC and ISVR (Institute of Sound and Vibration Research) at UoS presents a unique context for this research, instituting the meeting of scientific and artistic perspectives on listening. Listening Across Disciplines II represents the continuance and development of a network grant of the same name that was led by the PI and the Co-I from May 2016 until April 2017. This current research project will build on and expand the network of international researchers and initiatives brought together at its meetings and further develop the findings generated there, which serve to inform and validate its purpose, method and scope. The Listening across Disciplines team invites you to listen to the sound above and send us your description, definition or audition of that sound. Your descriptions will help us understand how listening translates into words and communication, and what communal crossovers and shared understandings we can develop from that. Here is the monthly reveal through which we will publicise some of your listening descriptions. We are looking forward to hearing your words on listening.